The Trail Conference is very excited to announce that select enhanced trail maps are now available for use on smartphones and tablets! Using the PDF Maps app from Avenza, you can pinpoint your location on a map, mark waypoints and geotag photos, measure distances, and much more! We are launching our venture into digital mapping with 20 trail maps that cover nearly 1,000 miles of trails throughout the region. 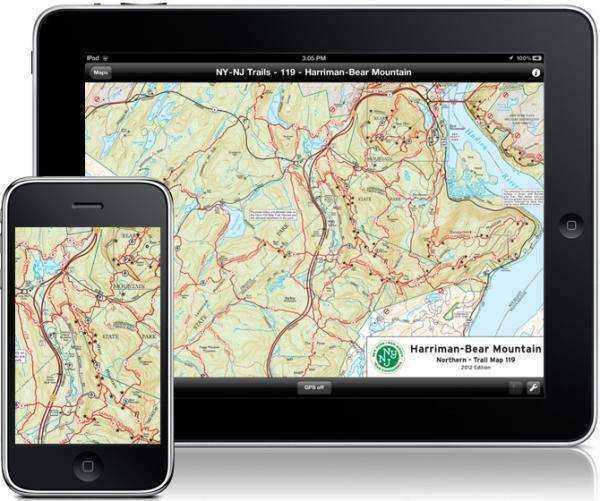 The available maps are a mix of trail maps available for purchase and available for free download via Avenza’s PDF Maps app in the Apple App store. The digital versions of the Trail Conference maps to be sold are identical to the maps that are printed on waterproof, tear-resistant Tyvek, but include a number of interactive features that allow hikers to use the maps like never before. Each digital map contains geospatial information, such as real world location. This geospatial information makes it possible to locate your position on a map, view satellite imagery for your location, and even measure distances right on the map. Note: At present, the Avenza PDF Maps app is only available only on Apple mobile devices (iPhone, iPad, iPod Touch); an app for Android devices is expected later this year, with other mobile platforms to follow. Stay tuned. Once the PDF Maps app is installed, navigate to the Map Store and search for “nynjtc” to find our selection of both free maps and maps available for purchase. 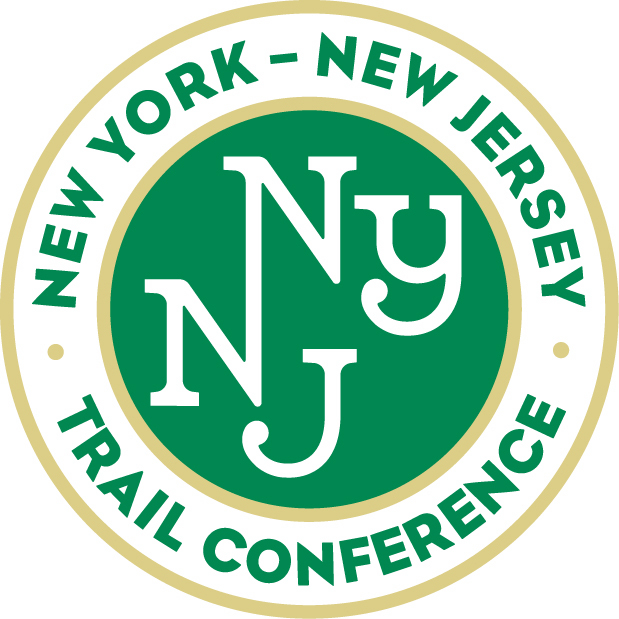 Visit nynjtc.org/pdfmaps to learn much more about these new enhanced digital trail maps from the Trail Conference. This entry was posted in Uncategorized and tagged mobile trail maps, PDF Maps. Bookmark the permalink.